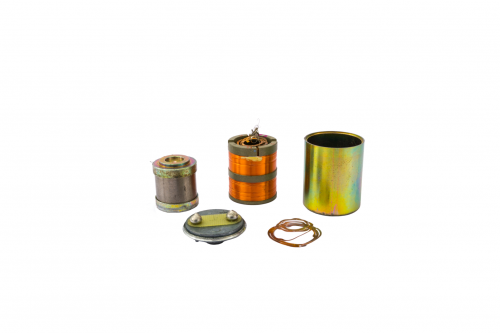 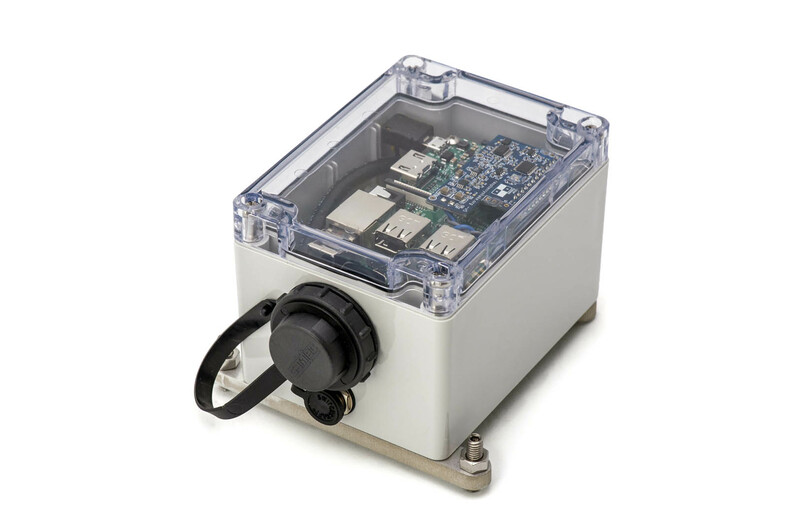 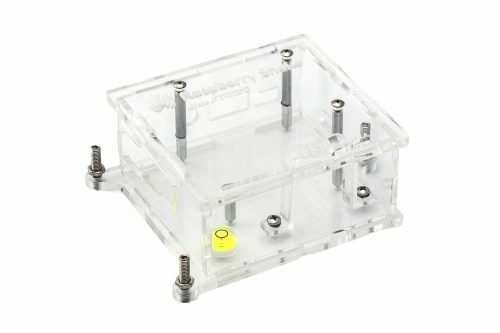 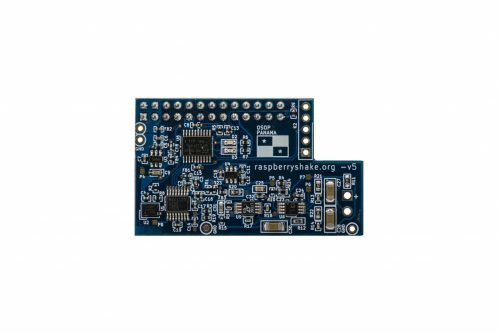 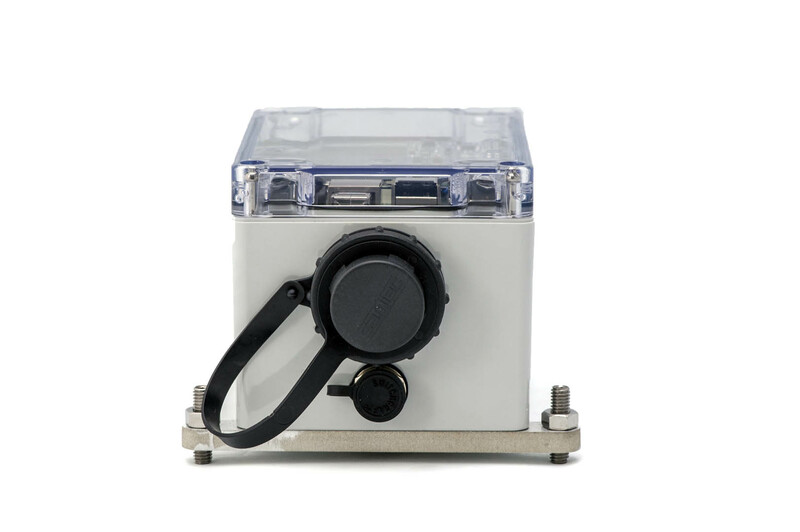 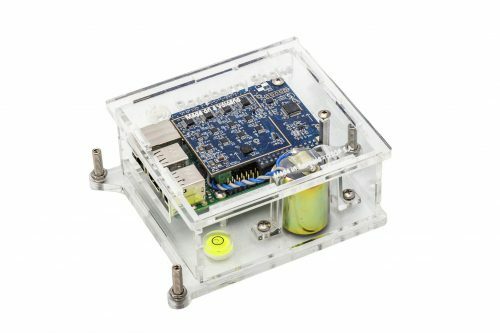 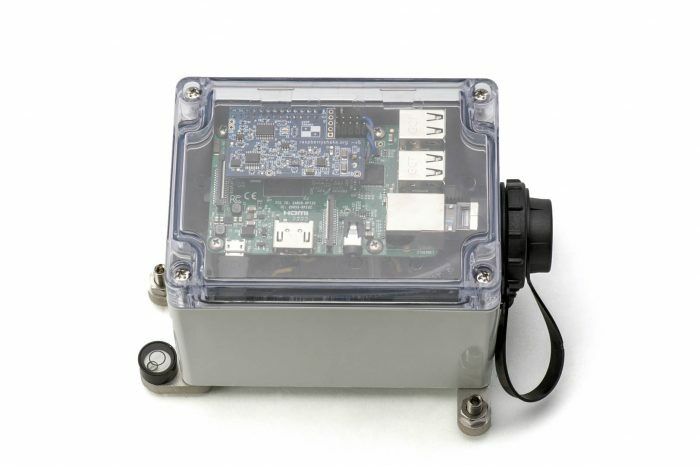 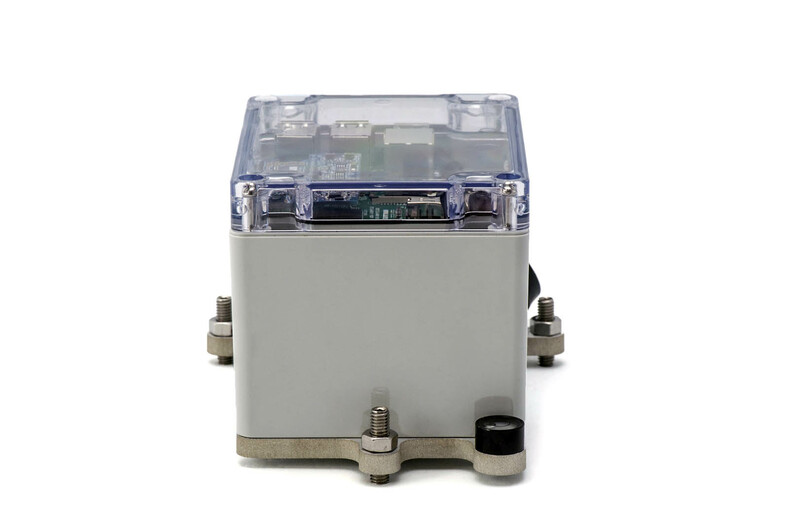 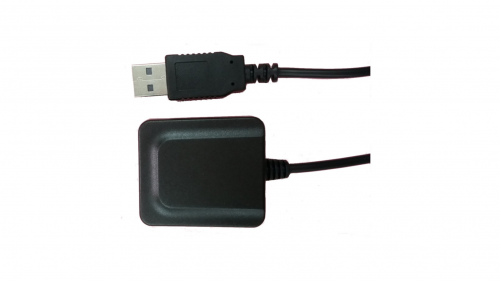 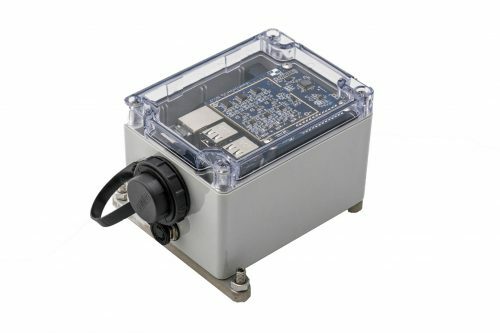 This turn-key personal earthquake detection device is ideal for hobbyists, creators, tech geeks and geophysical institutes alike who want to install their Raspberry Shake outside. 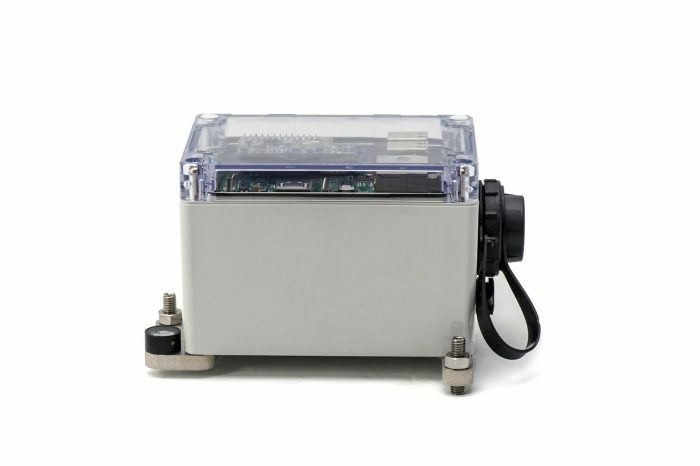 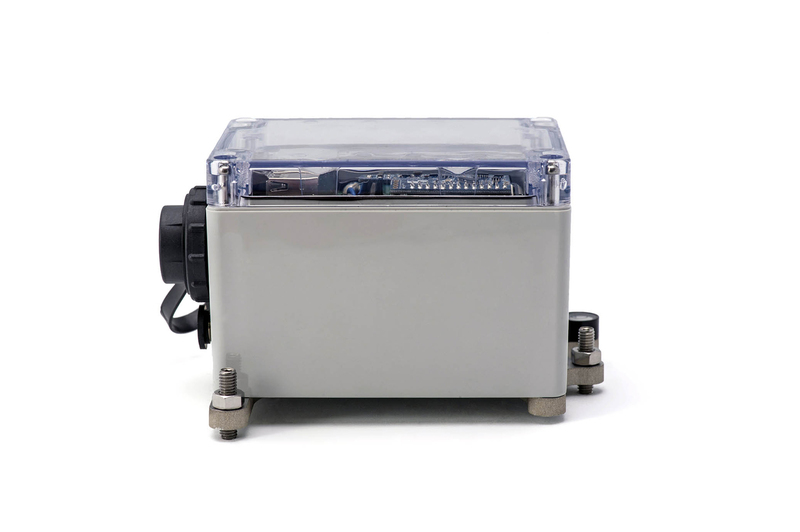 For your added peace of mind, we test the unit for a few days to make sure that every single software element is working to spec and that your Raspberry Shake is well calibrated. 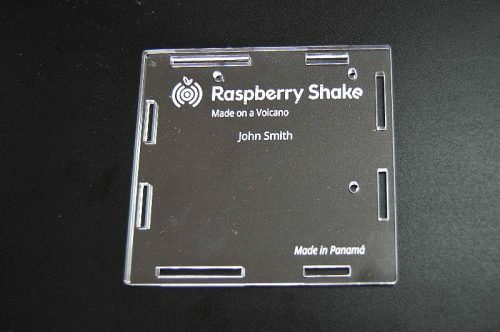 To get started just take your Raspberry Shake out of the box, plug it in and connect to see the earth move.